Kids can't get enough of Shaun the Sheep? 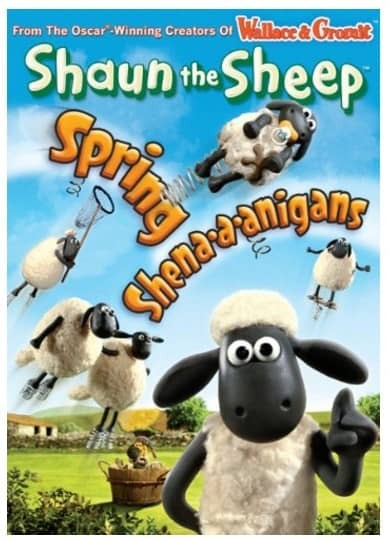 Right now you can get Shaun the Sheep: Spring Shena-a-anigans on sale for $5.63 at Amazon.com. A great price on a fun DVD for the kids! 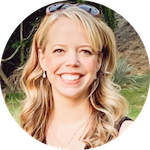 Great item for the Easter basket! Spring with excitement and jump with joy because Shaun the Sheep is back for more wild adventures from the Oscar®-winning creators of Wallace & Gromit™. Fun on the farm springs to life with Shaun and his barnyard buddies – from bouncing sheep and a supersized Timmy to bagpipe buddies and a shortsighted farmer, there’s no limit to the wild things these animals will do. So hop along with Shaun, Bitzer, Shirley, Timmy, and those Naughty Pigs next door in some sheepherding mayhem that’s sure to give you a lift!